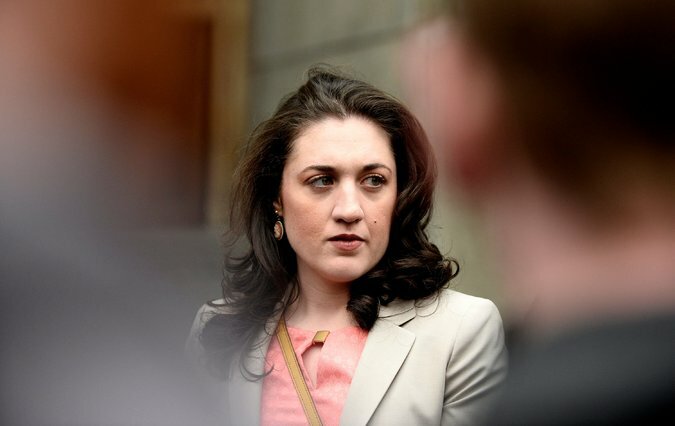 The guilty verdict in the Cecily McMillan trial is a reminder that we do not live in a democracy but in a police state. 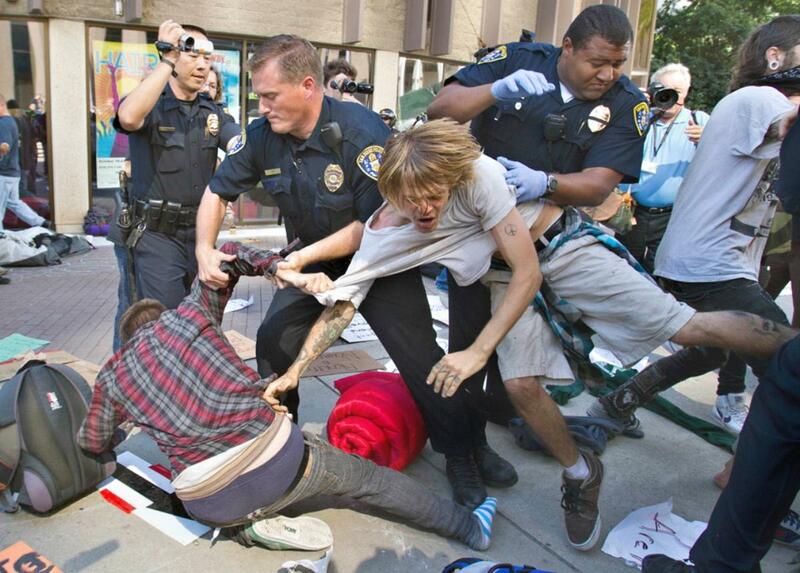 It is meant to remind us that the police can do anything they want to us, and there is nothing we can do about it. What I find significant about this trial is that of all the people in OWS that they could have targeted, the police and the prosecutors chose McMillan. She is not an anarchist, and she is not a Marxist. She has fairly mainstream political views. The point they seem to be making is that they are willing to go after anyone.